1. 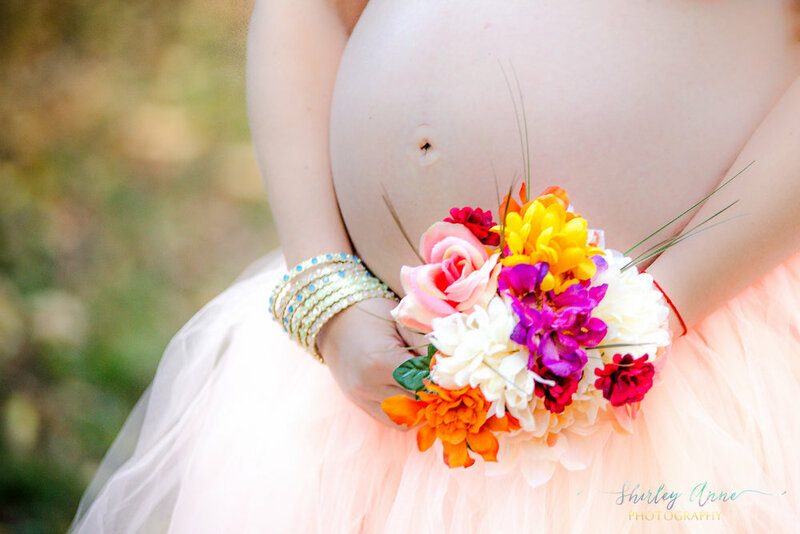 Book a BIRTH STORY now and receive a Complimentary Mini Maternity Session and one 11x14 Print of your favorite image. 2. Book a Maternity Session and a Fresh 48 and receive one Complimentary 11x14 Print or a 8x10 and five (5) 4x6 of the same image. 3. 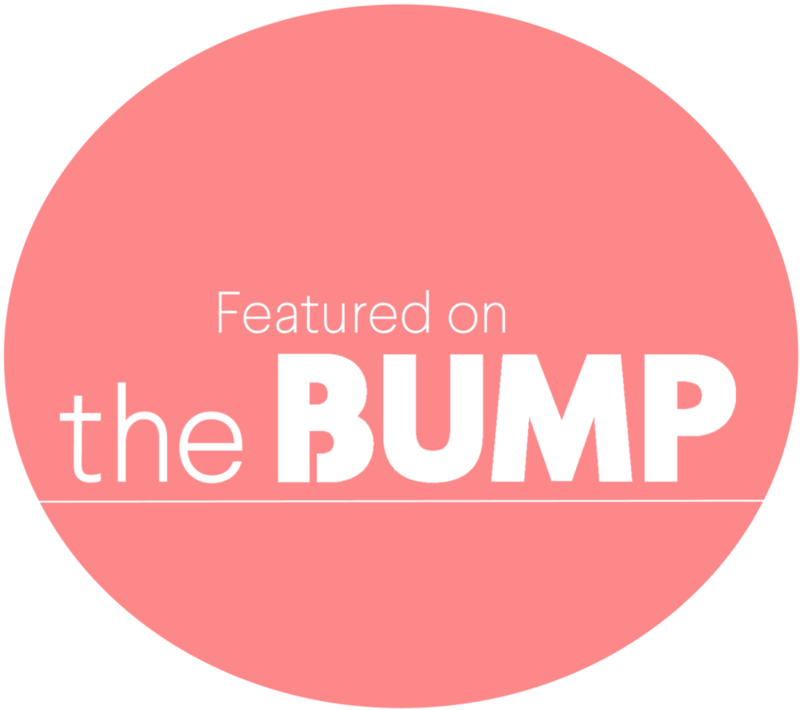 Book a Maternity Session and a Birth Story and receive a Complimentary Lifestyle Newborn Session and one 11x14 print of your favorite image.